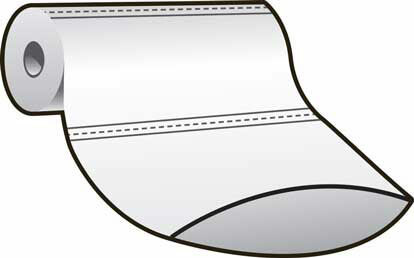 Custom Printed Poly bags on roll are bottom sealed and have a perforation for easy separation from the previous bag. Also available as "pre-opened" plastic bags on a roll are the perfect solution for improving production efficiency in any manufacturing operation. 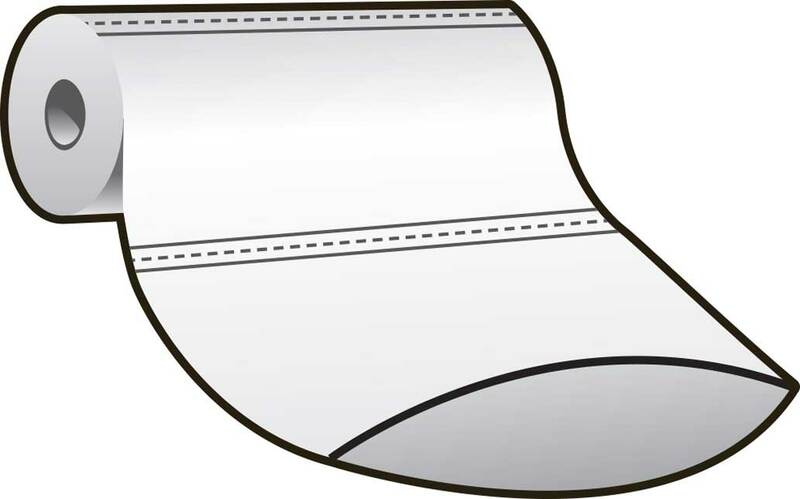 The difference is that the perforation has been opened during the manufacturing process on one side so a product can easily be put into the bag while still connected to the roll. Allows for easy open / fill / seal. Compatible with automatic and semi-automatic packaging machinery. Perforated for tear off and use in manual applications. You can also seal the bag with an Impulse Bag Sealers and Closures.